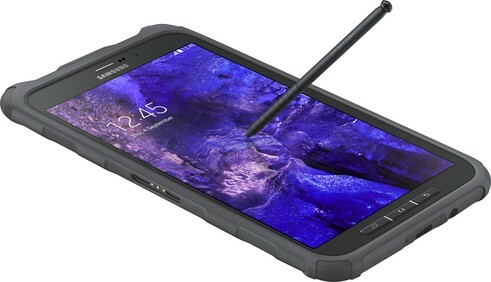 Last week, Samsung and AT&T announced the Galaxy S6 Active with IP68 and Mil-STD-810G-certified protection. 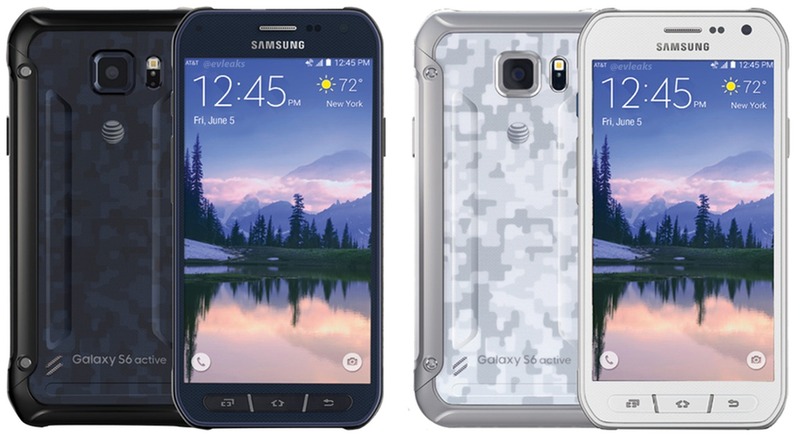 Today, AT&T has the Galaxy S6 Active available for purchase in gray, camo blue and, camo white colour options. The handset will set you back $200 on a regular 2-year contract and $695 without any agreement. It is also available for $23.17 per month on AT&T Next 24 plan, $28.96 a month on Next 18, and $34.75 a month on Next 12. 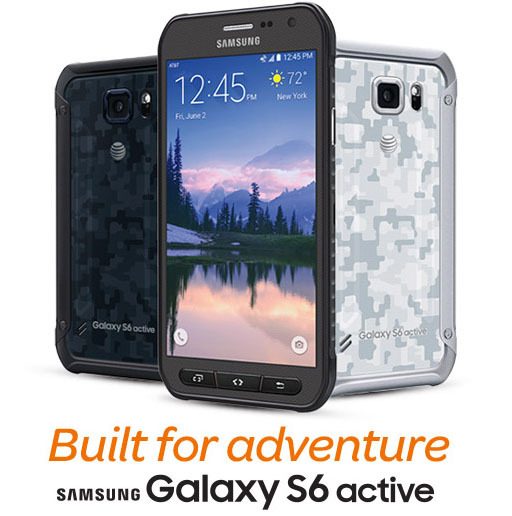 If you aren't already aware, the Galaxy S6 Active is a rugged version of the company's Galaxy S6 flagship. It comes with IP68 and Mil-STD-810G-certified protection, which means that you can submerge it to up to 1.5 meters for up to 30 minutes. The device is completely dust-proof and packs in a 3,500 mAh battery. 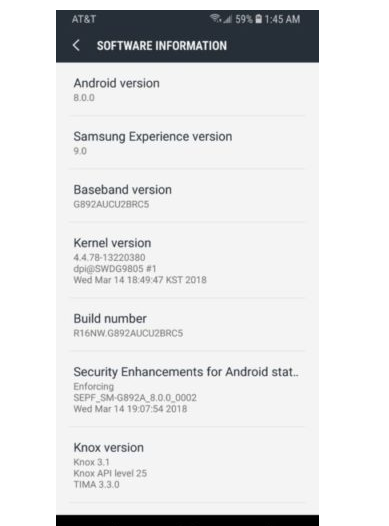 Unlike most of the leaks and rumors that we usually get to know about, this one was accidentally leaked by one of Samsung's own applications. Samsung Level is an app that is available for download on the Google Play Store and the Galaxy S7 Active is clearly mentioned as one of the supported devices in the description section. 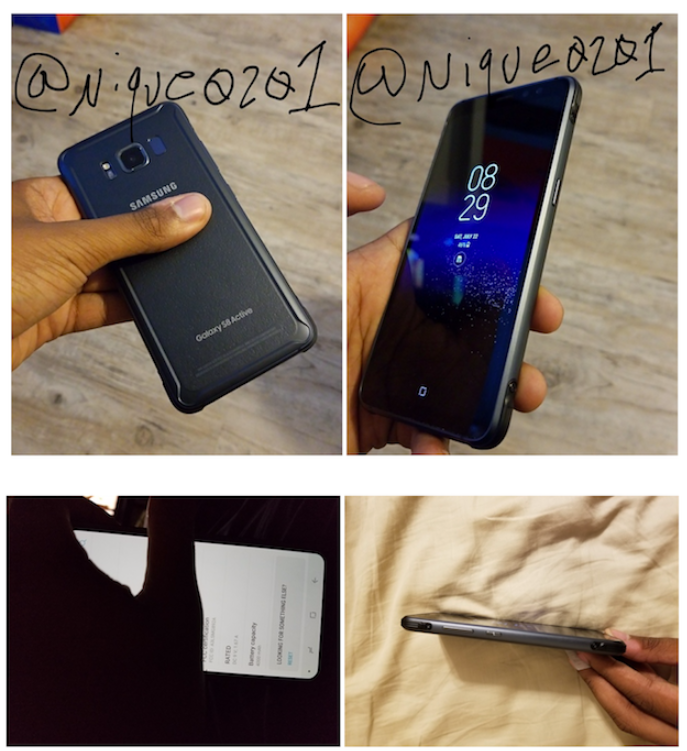 Now that the discovery has been made, the question is what else could the S7 Active bring to the table that the S7 does not already have? Anyone who is familiar with Samsung's Active line of smartphones knows that they are usually waterproof, dustproof and overall tougher versions of the current flagship handsets from Samsung. 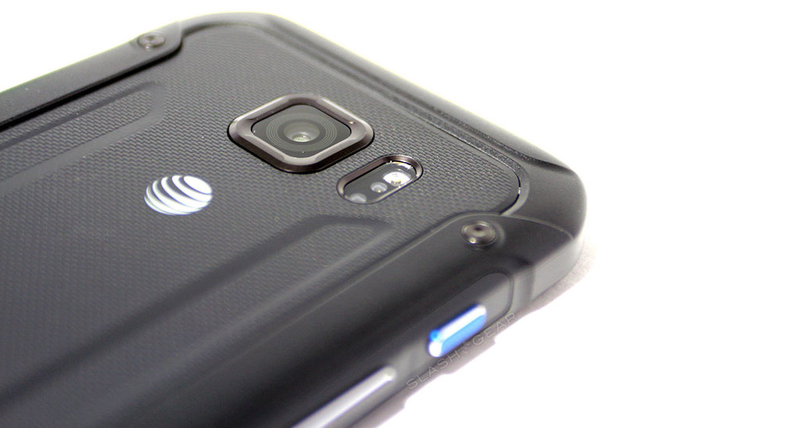 This is a trend that was made popular with the Galaxy S4 Active and it has since been continued. What has spiked our interest in the matter is that the S7 is already quite resistant to liquids and dust to begin with and has more or less been endowed with most of the features that one would expect from the South Korean giant's Active line-up. If we were to assume that this was not a mistake and the S7 Active is actually coming, then we will probably see a larger battery and both the capacitive navigation buttons would most likely be replaced with physical buttons. Other changes might include a more robust casing and greater water and dust resistance rating that's even higher than that of the S7. We will keep you posted as more facts come under the limelight. 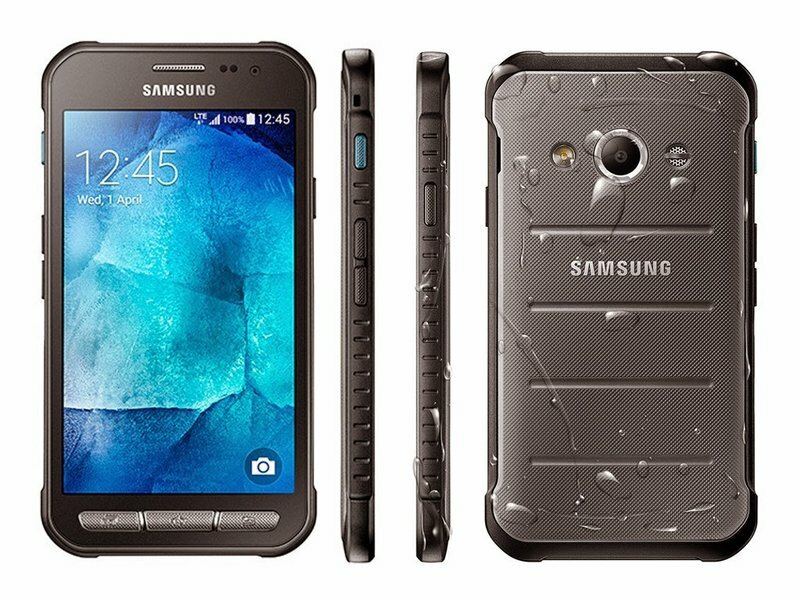 The Galaxy S7 Active isn’t water-resistant? The S7 Active is a rugged version of the regular S7 that's exclusively available in the US and only under a contract from AT&T. This model was supposed to take protection for the S7 to the next level with its rubberised exteriors and bumper casings. However, it has flunked the water-resistance test, according to Consumer Reports. Strangely enough, the regular S7 and S7 Edge had passed the same tests without any issues previously. 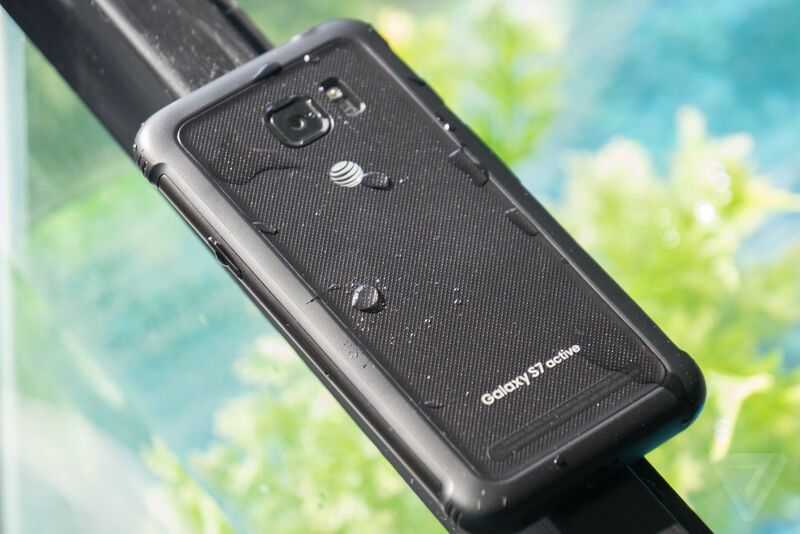 The team at Consumer Reports had put a Galaxy S7 Active into a water tank that was pressurized to 2.12 pounds-per-square-inch to mimic the exact pressure which the device would have to face if it was submerged under five feet of water. After 30-minutes, the device was taken out and it was found that the non-responding display showed multiple obtrusive green lines. Small water bubbles could be seen near the two camera sensors and after a few days, the phone became unusable. The second test under similar conditions with another S7 Active resulted in the phone's display turning off every few seconds and the camera sensors showing water droplets as before. Additionally, this one had even let water sip into its SIM card slot. This unit became dysfunctional within a few days as well. 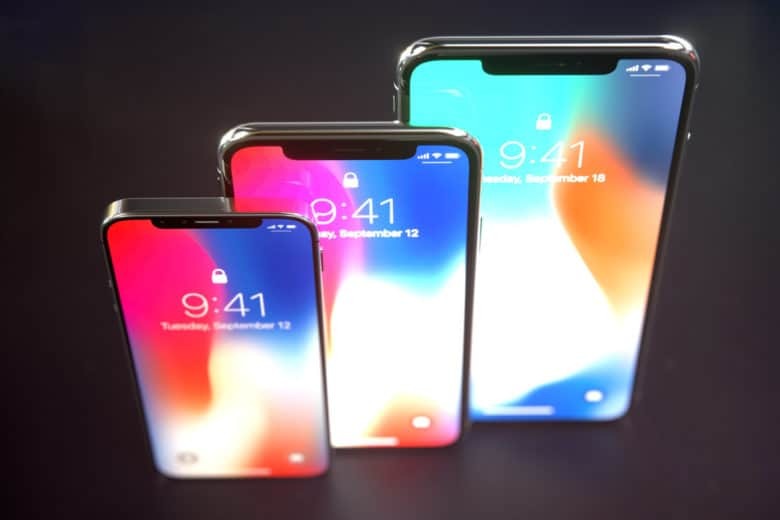 Considering that this should not happen as the IP68 certification guarantees that the device can resist water damage for up to half-an-hour under five feet of water, we were surprised and disappointed. In the light of these test results, we would advise against any water related experiments with your S7 Active for now! Tags: galaxy active spotted official samsung user-agent website [photo] take first look samsung galaxy active att samsung galaxy active officially announced with ip68 mil-std-810g-certified protection at&t samsung galaxy active available purchase [firmware download] galaxy tab active (wifi) (sm-t360) 5.1.1 update at&t’s galaxy active receives support android 5.1.1 samsung pay can probably expect samsung galaxy active revealed june samsung galaxy active revealed galaxy active isn’t water-resistant? The Galaxy S8 Active is once again coming to AT&T, just as last year and the year before that. If you are not exactly aware of what the "Active" version of Samsung's Galaxy S-series smartphones are, then know that they are fundamentally the same smartphones, with the only differences being a bigger battery and better protection against shock, dust and water. In that regard, the S8 Active will be the more durable version of the regular Galaxy S8. Considering how fragile the S8 and S8+ looks, we would say that's good news for AT&T users. The news was leaked by SamMobile and although the site did not have any images of the Galaxy S8 Active, it did leak two important pieces of info to all of us. 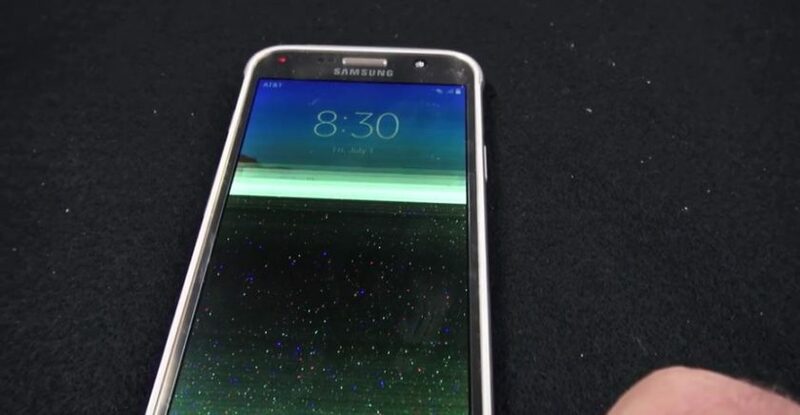 Firstly, the S8 Active will be codenamed Cruiser and secondly, the device will have the model number SM-G892A. 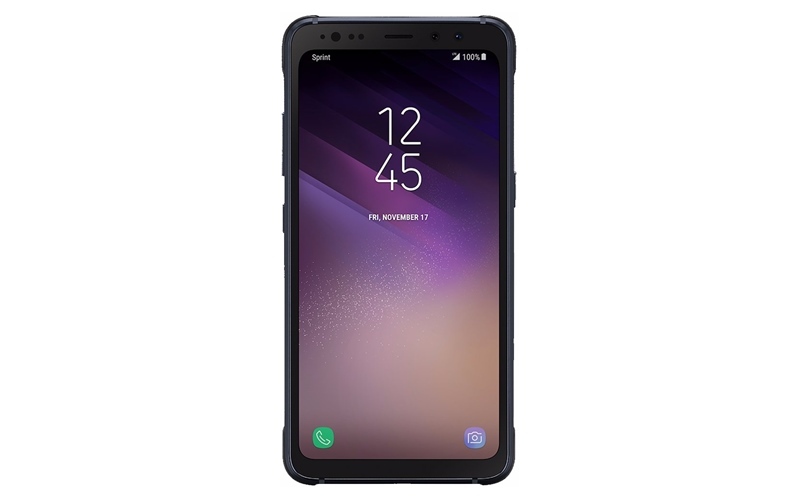 The bigger battery which usually accompanies all Galaxy S Active smartphones is the main attraction for us and if you would like to get your hands on one as well, you may have to wait till June. If the title did not strike you as odd, then that's because you probably don't know about the history of Samsung Galaxy S Active series. 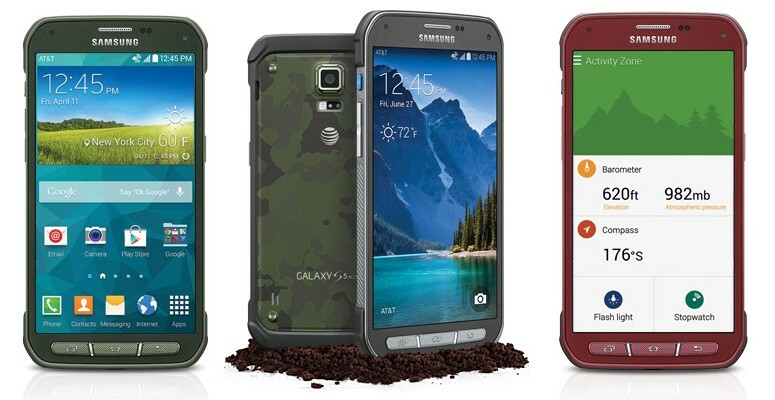 Till date, AT&T has been the only carrier to launch and sell the Galaxy S Active series of smartphones. 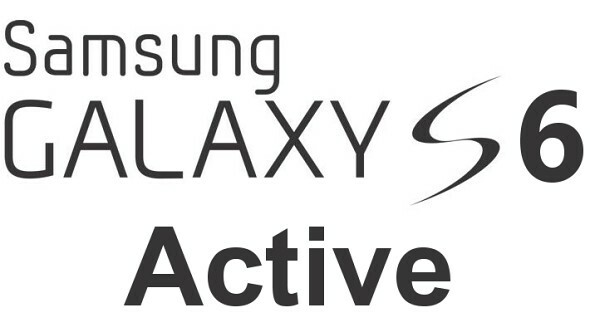 However, according to a recent report by Evan Blass and a number of other rumors, Samsung is about to break the Active series out of the exclusive partnership deal with AT&T to make the S8 Active also available on other carriers such as Sprint and T-Mobile. 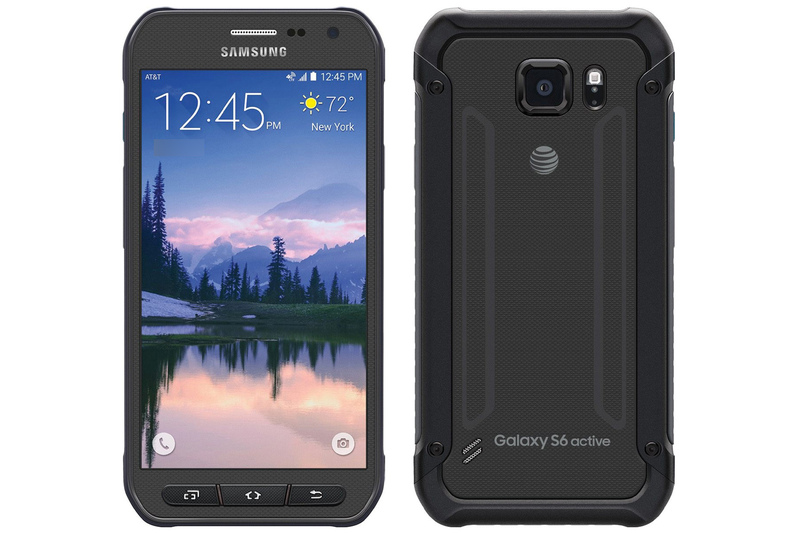 The Galaxy S8 Active (SM-G892A) became available for purchase from AT&T back in August, but it seems like the rugged handset will become available across other networks by the time the Holidays arrive (or sooner). Interestingly, we have also seen another model of the S8 Active appear on Wi-Fi Alliance for testing purposes, which had the model number SM-G892U. As "U" most likely stands for "Unlocked," we wouldn't be surprised if Samsung is planning to release an unlocked version of the durable handset as well. Tags: galaxy active spotted official samsung user-agent website [photo] take first look samsung galaxy active att samsung galaxy active officially announced with ip68 mil-std-810g-certified protection at&t samsung galaxy active available purchase [firmware download] galaxy tab active (wifi) (sm-t360) 5.1.1 update at&t’s galaxy active receives support android 5.1.1 samsung pay can probably expect samsung galaxy active revealed june samsung galaxy active revealed galaxy active isn’t water-resistant? 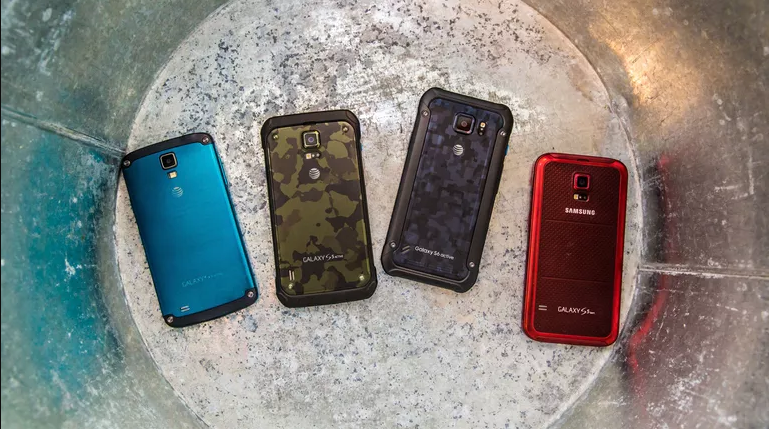 galaxy active indeed coming at&t galaxy active sport 000mah battery galaxy active at&t? 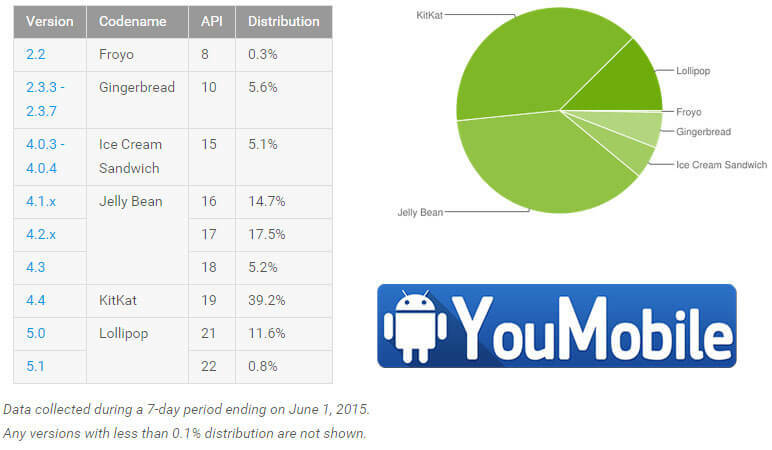 Google has just published the Android platform distribution up to June 1st,2015. 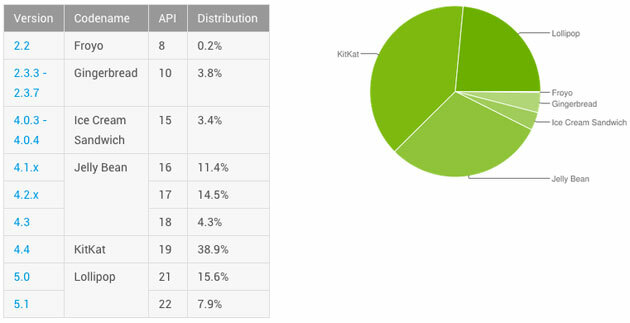 Last month, Lollipop was trying very hard to reach 10% of all Android installs, and it finally did manage to get there. What's more ? 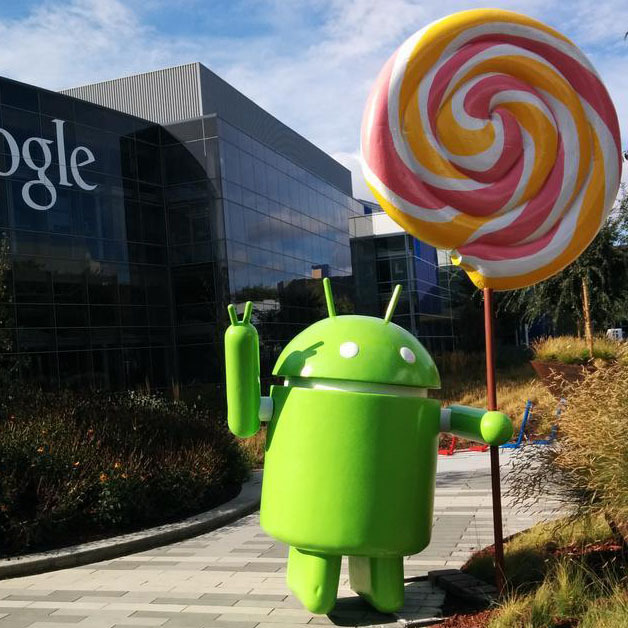 Android Lollipop is now powering 12.4% of devices worldwide, if we count both releases called that together. That said, KitKat is still the prevailing version among devices out there, reaching 39.2% of the market this time around. Interestingly, KitKat's share has been dropping steadily for a couple of months or so perhaps those Lollipop updates are starting to make themselves felt. 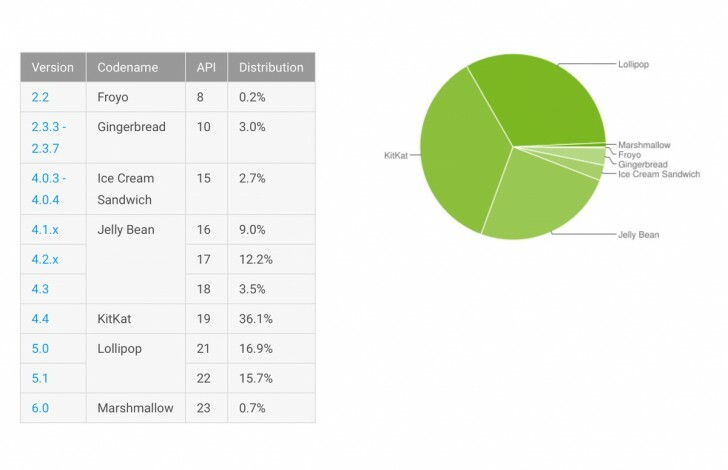 The three iterations of Android collectively called Jelly Bean are still (together) in second position, with 37.4% share right now, down from 39.2% a month ago. Then we have Ice Cream Sandwich with 5.1% (down by 0.2%), Gingerbread with 5.6% (down by 0.1%), and Froyo with 0.3% (which, surprisingly, is flat). Tags: galaxy active spotted official samsung user-agent website [photo] take first look samsung galaxy active att samsung galaxy active officially announced with ip68 mil-std-810g-certified protection at&t samsung galaxy active available purchase [firmware download] galaxy tab active (wifi) (sm-t360) 5.1.1 update at&t’s galaxy active receives support android 5.1.1 samsung pay can probably expect samsung galaxy active revealed june samsung galaxy active revealed galaxy active isn’t water-resistant? galaxy active indeed coming at&t galaxy active sport 000mah battery galaxy active at&t? 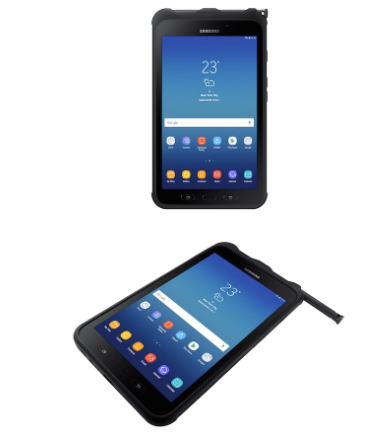 galaxy tab active most rugged android tablet can buy ​android now has 1.4bn active users 300m lollipop close 33% active android devices now run lollipop; only 0.7% marshmallow android lollipop now powering 12% active devices worldwide whatsapp has more than 600 million monthly active users new milestone full active display thin bezels “cheap” iphone 2018? After the Original Galaxy S5 got it's official Lollipop update, Samsung is currently rolling-out the official Android 5.0 Lollipop update to the Galaxy S5 Active variant. The update package is now available Over-the-air (OTA) and via Samsung KIES too. The first rollout for this update is happening in Europe's Nordic region. 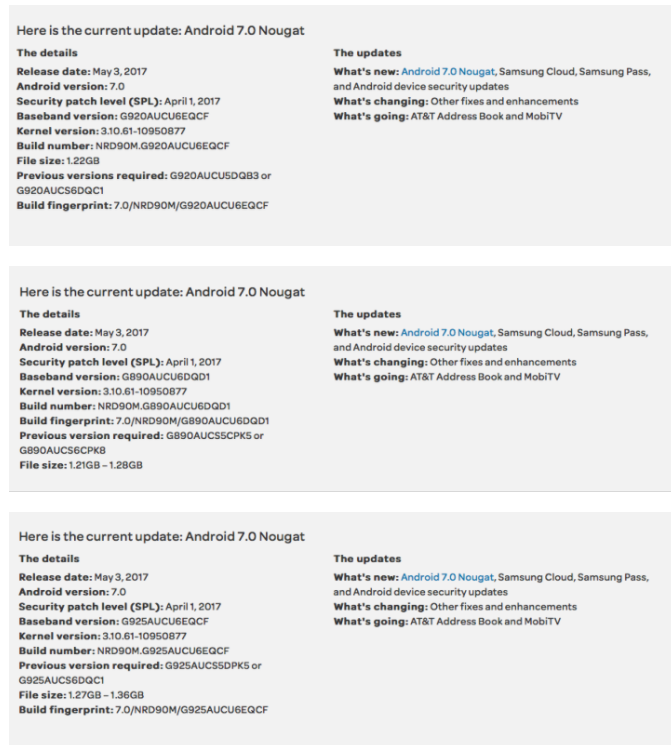 People who purchased Galaxy S5 Active units from the countries making that up can expect to see an update notification pop up soon. The file size for the download will be around 1.4GB, keep that in mind if you wish to get it via your carrier's network. After successfully installing the new software, you'll be running Android 5.0, build G870FXXU1BOB4. If you haven't received the update notification yet, you can manually check by using the option in Settings > About phone > Software update. Samsung's official Android 5.0.1 Lollipop update is currently Rolling-out to Samsung Galaxy S4 Active (GT-I9295). The update package is currently available Over-The-air (OTA) in Italy and some other regions, this is the first S4 active firmware to be released this month after a long period of no updates (since last month). 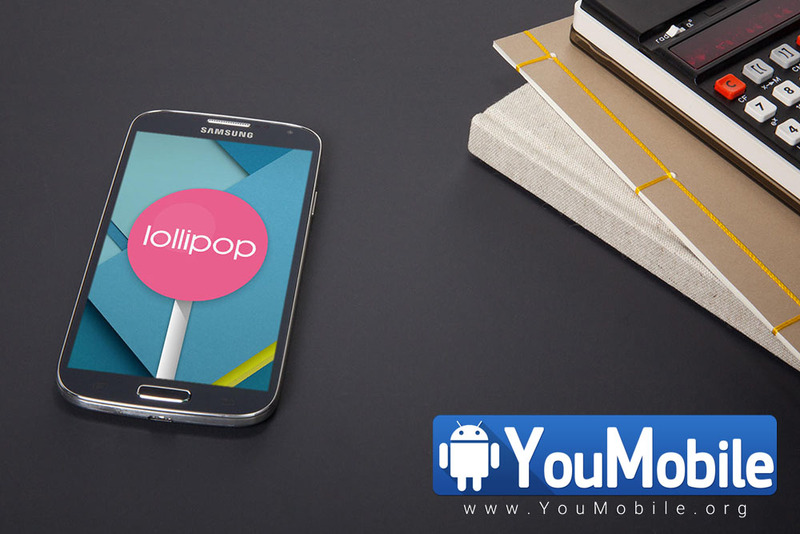 The New Lollipop 5.0.1 update packs many new features along with an updated TouchWiz UI with Material Design, Bug fixes and performance enhancements. Samsung also updated some of its stock Apps on the TouchWiz too. You can Download the latest official S4 Active firmware from our YouFirmware Section Below. 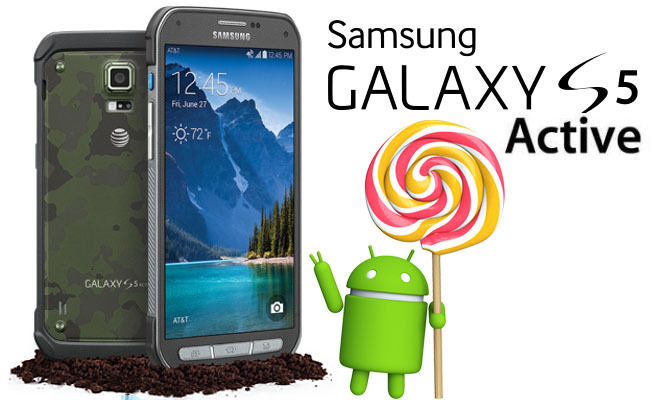 Samsung Galaxy S5 Active (SM-G870W) official Android 5.0 Lollipop is currently Rolling-out. 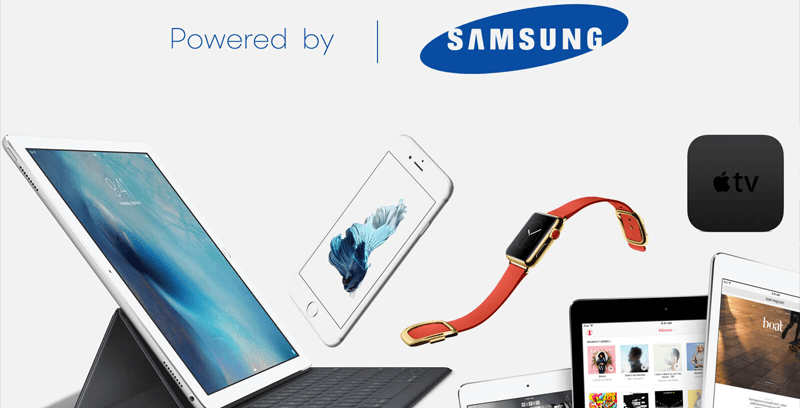 The update package is now available Over-the-air (OTA) and via Samsung KIES in Canada. 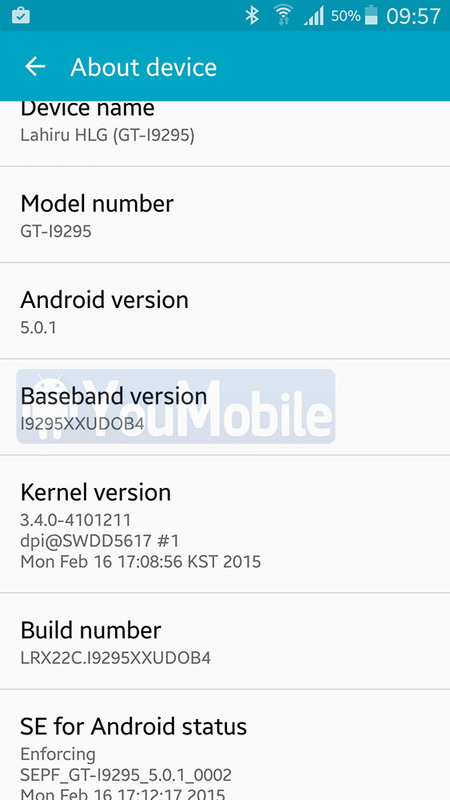 Samsung has already released the same update to the S5 Active International variant (SM-G870F) back in March. 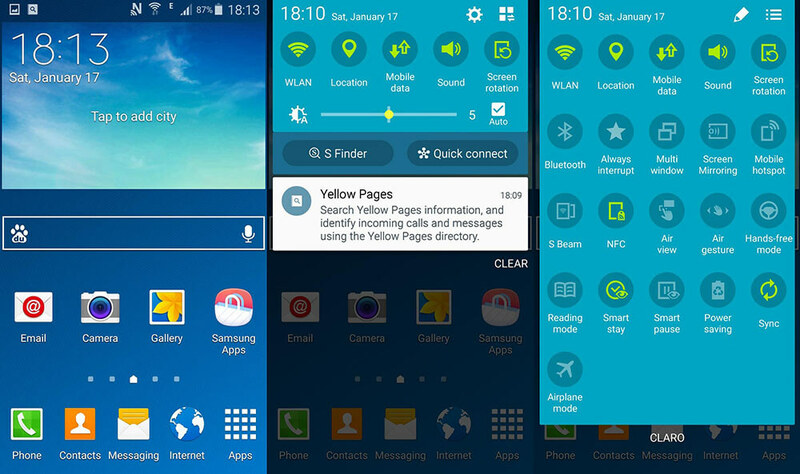 The 5.0 Lollipop update brings an update TouchWiz UI with Google Material Design, new lockscreen, new notifications panel, updated system apps, project volta, better LTE connectivity along with various bug fixes and performance improvements. You can download the official firmware only from the YouFirmware section below. Follow Our Odin 3 Tutorial to know How to Safely and Easily flash the firmware above manually, if you don't want to wait for the update.